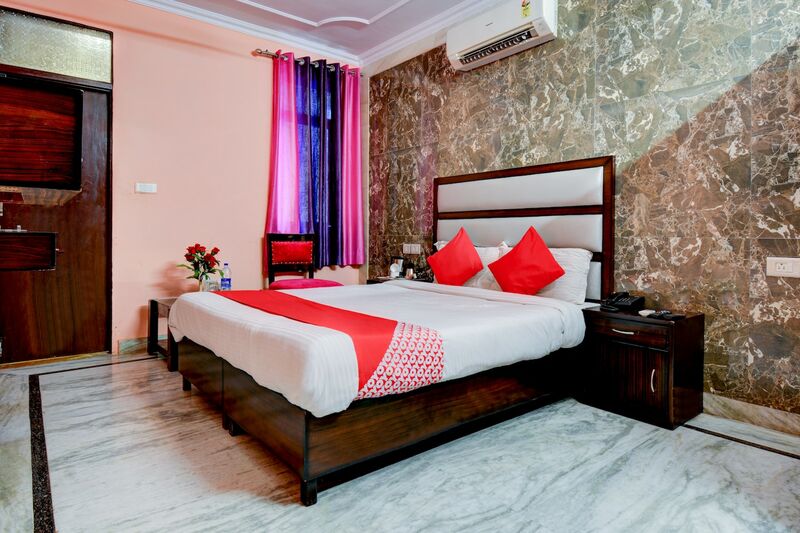 Hotel Grand Akshay provides some amazing rooms that have some comfortable accommodation facilities. The rooms have been well-furnished and a lot of wood work has been used in the interior decor of the room. The wise use of artificial lights throughout the rooms makes the rooms well-lit. The rooms have been painted and decorated with textured wallpapers little knick knacks like flower vases have been used to decorate the room. The additional facilities provided by the hotel are free Wifi, a constant power backup source, parking provisions, and went in all forms, an elevator facility, laundry provisions, and CCTV cameras. The in-house facilities comprise a common dining area, a banquet hall, a conference room, and a restaurant.